Multiple sclerosis (MS) is a devastating, progressive disease of the nervous system. It is caused by loss of myelin, a fatty substance that wraps around nerve cells and allows them to conduct impulses and communicate. When myelin is lost, areas of damage called “lesions” result, which appear in the brain and spinal cord without warning and cause loss of movement, vision, pain and problems with sensation. A new study, published July 17th in the journal Public Library of Science (PLoS) One, evaluated whether imaging techniques can be used to track neurological damage in people with MS. The study also sought to understand whether people with different MS durations have different types of lesions. Seventeen people with MS or clinically isolated syndrome (an early stage of MS) participated in the study. People were divided into two groups, those with short (less than 60 months) and 11 with long (more than 60 months) disease duration. The researchers used magnetic resonance imaging (MRI) to compare the damage to the nervous system in the study participants. 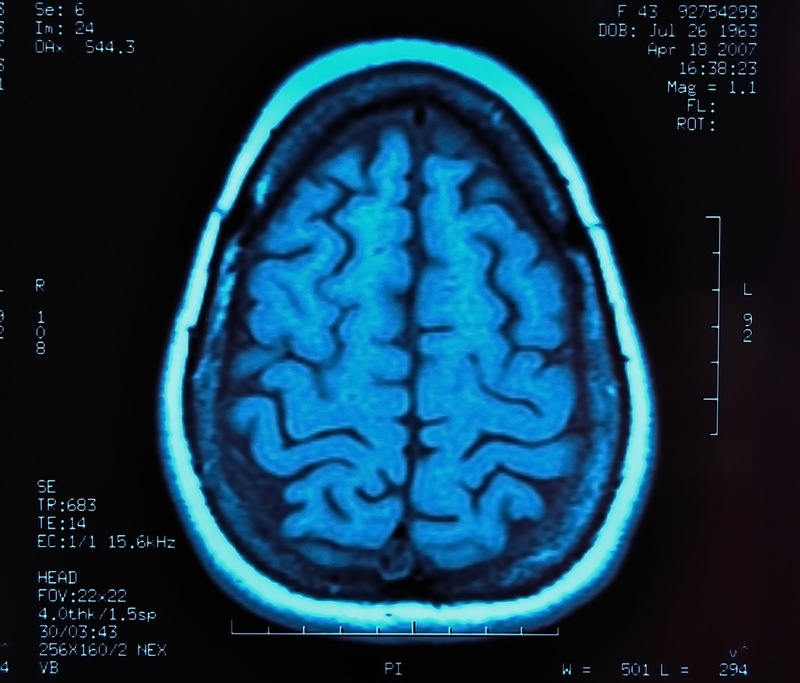 MRI could serve as a useful clinical tool for understanding how long MS has progressed, and for also understanding whether lesions represent areas of inflammation or already existing damage. In the future, this could also help direct the selection of MS treatments, individualized for the particular patient.